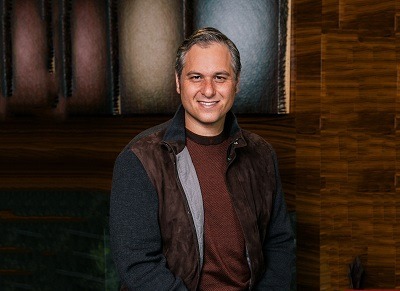 Feldmar Aesthetics Plastic Surgery team is led by a double board-certified renowned plastic, reconstructive and general surgeon, Dr. David Feldmar. Your scalp will be given an anesthesia block to ensure that you feel no pain during the procedure. Dr. Lee uses small injections to deliver the highly concentrated platelet-rich plasma into the skin at the level of the weak hair follicles. The procedure is performed in approximately 30 minutes to an hour. You will be able to drive yourself home and resume normal activities immediately after treatment. 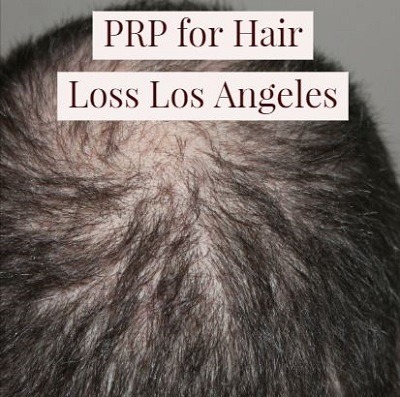 PRP hair restoration typically requires a series of three initial treatments, spaced approximately 6 weeks apart. After results are obtained, follow-up treatments once or twice a year will be needed for maintenance.